Fill your teapot to capacity with water and then measure this volume of water in ounces. Divide this number by 4. Most recommendations for the amount of tea to use are based on 4 ounces of water. So, for example, a 24-ounce teapot would require 6 measures of tea to make a full-strength pot of tea. 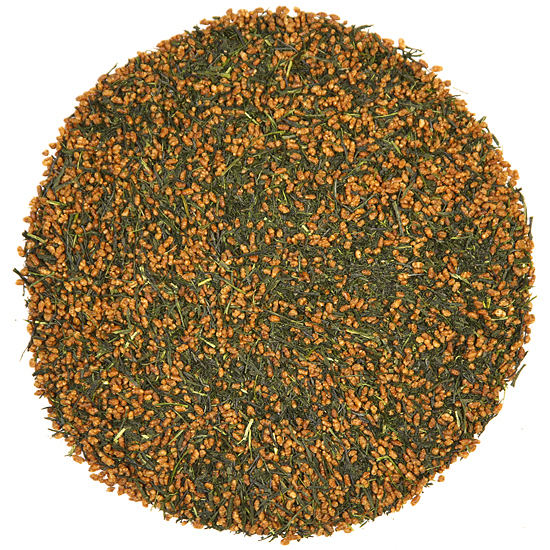 Genmaicha is a beloved Japanese green tea that is made in every tea producing region of Japan. Our Genmaicha is from the celebrated gardens in Uji, Japan. 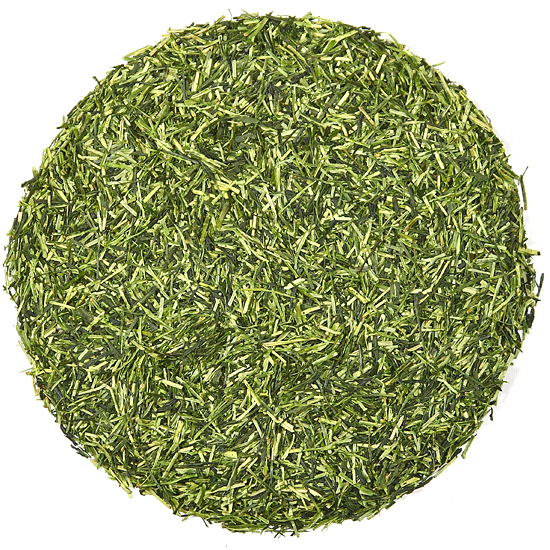 It is a well-balanced and flavorful blend of toasted and puffed brown rice grains and Sencha green tea. It is made from Ichibancha Sencha (tea made from the first plucked tea leaves of the new harvest), which means that this tea is made from quality early harvest tea leaves. This is important to note because most Genmaicha is made from a later plucking of Sencha or Bancha leaf, both of which, we feel, is a compromise on the delicious potential of this wonderful tea. 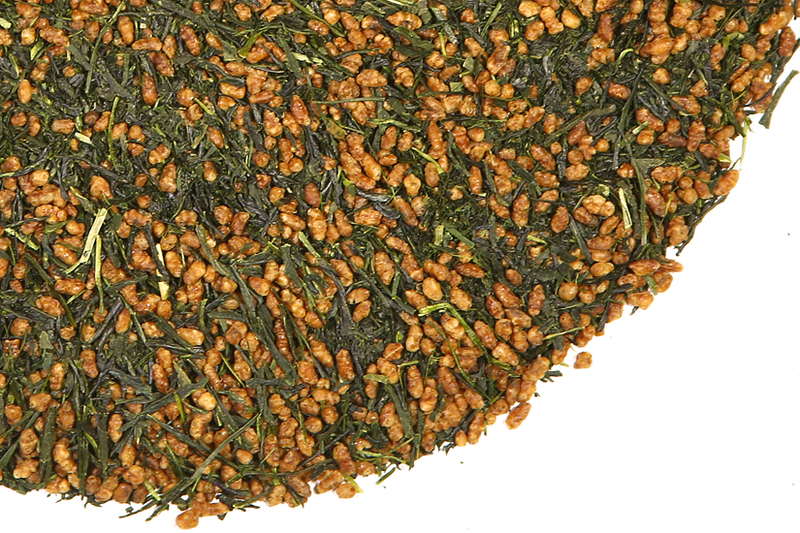 For our Genmaicha Premium, the rice is toasted and puffed, but the tea does not feature popped kernels of rice as many other Genmaicha does. This is not a quality difference, per se, but simply a style difference among various tea producers who have a preference one way or the other regarding the addition of popped (white) grains of rice to their blend. The flavor of the Sencha combined with the toasty-ness of the rice is a winning combination that is delicious any time of year. 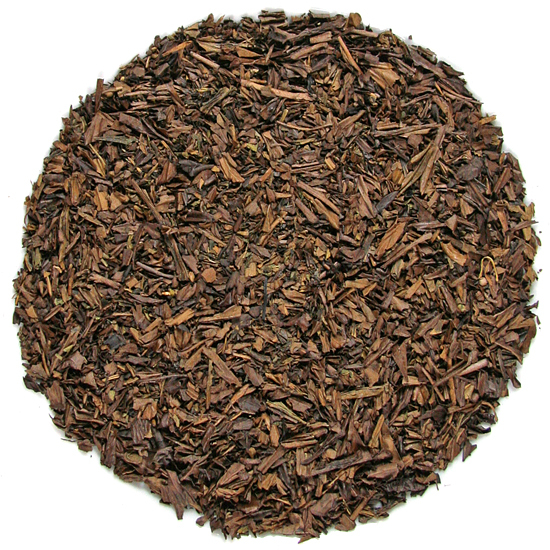 This tea is warming, comforting and calming and is especially good for revitalizing oneself when the weather is damp, or cold and wintery. Genmaicha is an excellent tea for anyone who loves drinking both coffee and tea or who is making the transition from coffee to tea. Also, the addition of the rice offsets the volume of tea leaf in each measure, so each cup or pot of Genmaicha will likely contain a bit less caffeine than a cup or a pot of traditional, whole leaf green tea. Because of the inclusion of the toasted rice, Genmaicha can be infused at a slightly hotter temperature than other Japanese teas. If steeped a short time at first, a second infusion can often be made from the same leaves.